We all want the best for our families, but sometimes we have to make a hard decision and opt for assisted living for our elderly. This can stem from a gradual decline in health, difficulties in performing menial tasks, loss of cognitive functions requiring supervision, or general depression from being isolated from others. We choose assisted living communities for peace of mind; that our loved ones are being cared for and enjoying the best quality of life. 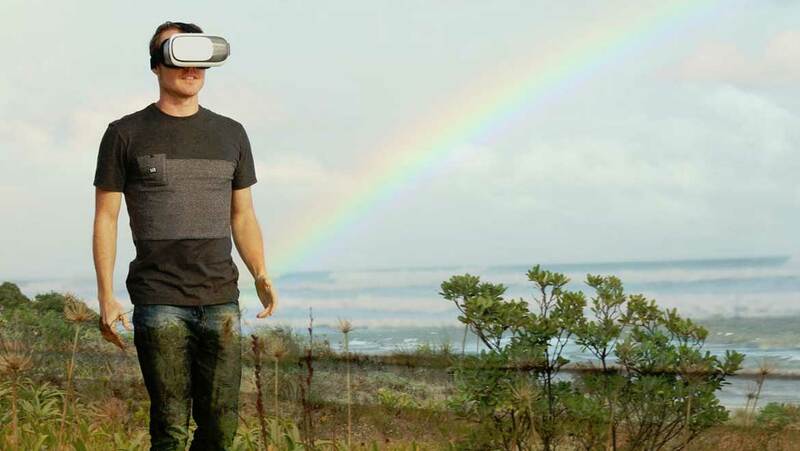 Even with the overall positive feedback, there are challenges in implanting VR technology. The first is the price; though expected to drop as the technology evolves and becomes more available, VR equipment like the Samsung Gear or the Oculus Rift headset can range between $600-$850 USD per unit. Purchasing one for every resident would be cost prohibitive. There is also software that needs to be purchased. The available environments are also limited and will need time and money to develop. Another challenge is the weight of the headset. Most are bulky and fit over most of the viewer’s face. It would be a shame if the technology that is meant to alleviate pain caused a neck or back injury. Again, as more advances in technology happen, the headsets are expected to become lighter and more manageable. VR technology has been around since the 1980s and was exclusive to video games. Sega developed a set of glasses that the player would wear for 3D immersion, Nintendo sold the Virtual Boy as a console, and some high-end arcades had units installed at a hefty price. Gamers saw this technology as either a novelty or laughable; seeing this as a poor purchase, sales were low. Only recently has there been a resurgence of popularity with the Oculus Rift from Sony. But, the true break role for VR may be in healthcare. Companies are now working on tailor-made environments for sensory immersion. Take a walk in your favorite park, or down the street of your childhood home. Residents at nursing homes can now travel the world, or even maybe others.